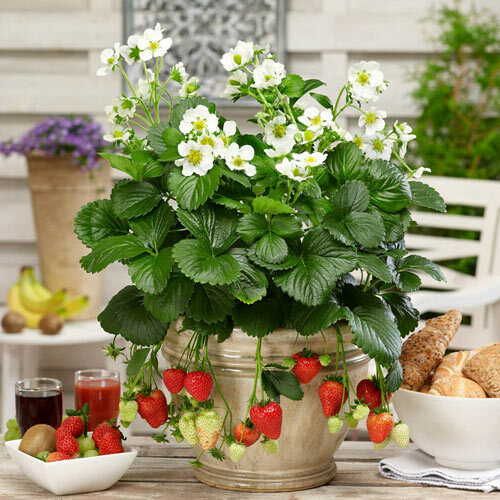 Unique CharactersticsABZ: Strawberry Montana is the latest addition to our large flowered range in the ornamental strawberry market, including Gasana and FleuroStar winning Toscana. The medium compact plant of Montana produces an abundance of very large snow-white flowers and sweet flavoured fruits during whole summer. 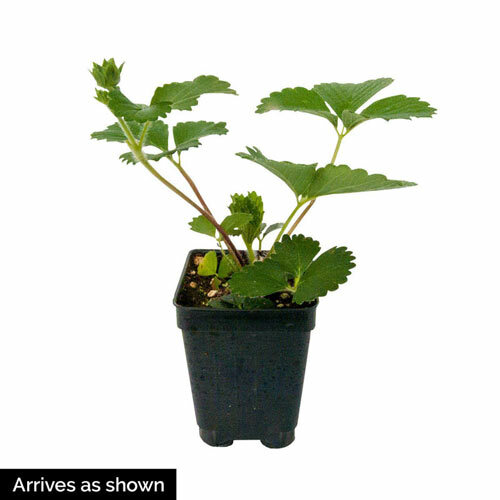 Plant Production Plug growers very much appreciate fast and even germination of Montana. 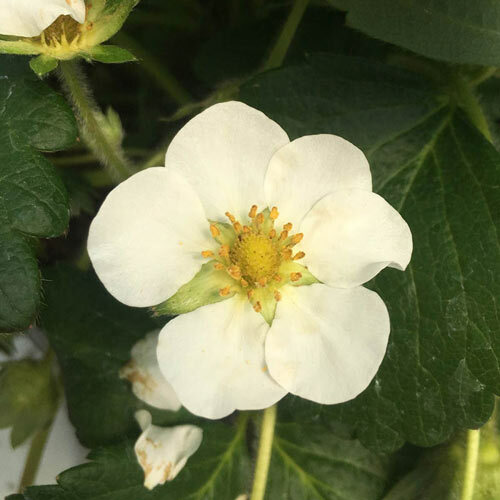 Culture Strawberry F1 Montana develops a medium compact plant with some runners and many extra-large, white flowers. These characteristics make Montana well suitable for combined culture with our FleuroStar winning strawberry F1 Toscana. Fruit Characteristics Montana produces an abundance of conically-shaped, medium-large fruits during whole summer. Fruit flavour is fresh sweet.